As specialist flooring distributors in South Africa will know, the modern laminate flooring that designers and clients want are marked by high quality surfaces, varied formats and authentic designs. Wood-based material manufacturer EGGER’s PRO Collection 2018 – 2020 fulfils these aesthetic requirements and is available to distributors looking for a winning solution for their clients. To develop the range, the team combined their technical expertise and studied leading interior design trends in residential and commercial applications. The new laminate flooring collection consists of 80 decors that have been individually adapted for various regions. It combines exciting and varied decors based on years of trend experience and a keen awareness of current interior design styles with technical, functional perfection. The four style worlds are called Light Living, Used Novelty, Pure Nature and Modern Classics. The decors of the new collection look extremely authentic, ranging from elegant and rustic natural wood and stone through to playfully creative material reproductions and ornamentation. Decors include classic elegance, new trends such as herringbone patterns and everything in between. 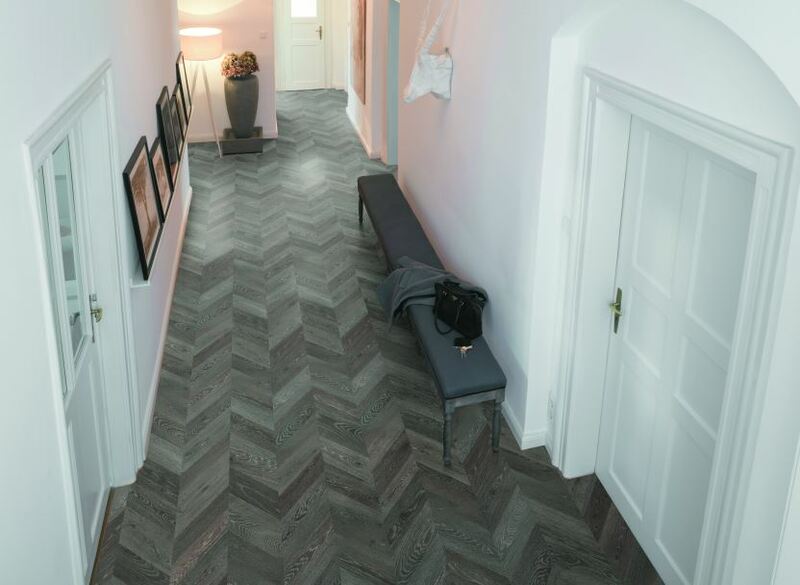 A coordinated system of accessories with underlays, skirtings, floor profiles, as well as care substances and installation tools guarantee the professional installer the highest level of safety and the end consumer lasting beautiful floors. The seal “Quality made by EGGER” promises flawless products installed by professionals.